The Personnel Manager every business can afford! Forget paper timesheets. Automating employee's time tracking with a Time & Attendance system, reduce the risks of errors and payroll inflation common to manual procedures. Our Time & Attendance software, working smoothly with our data collection terminals, helps you control your labor cost, and improve productivity. Record working hours, overtime, absences, leaves, holidays and monitor all employee activities within minutes. 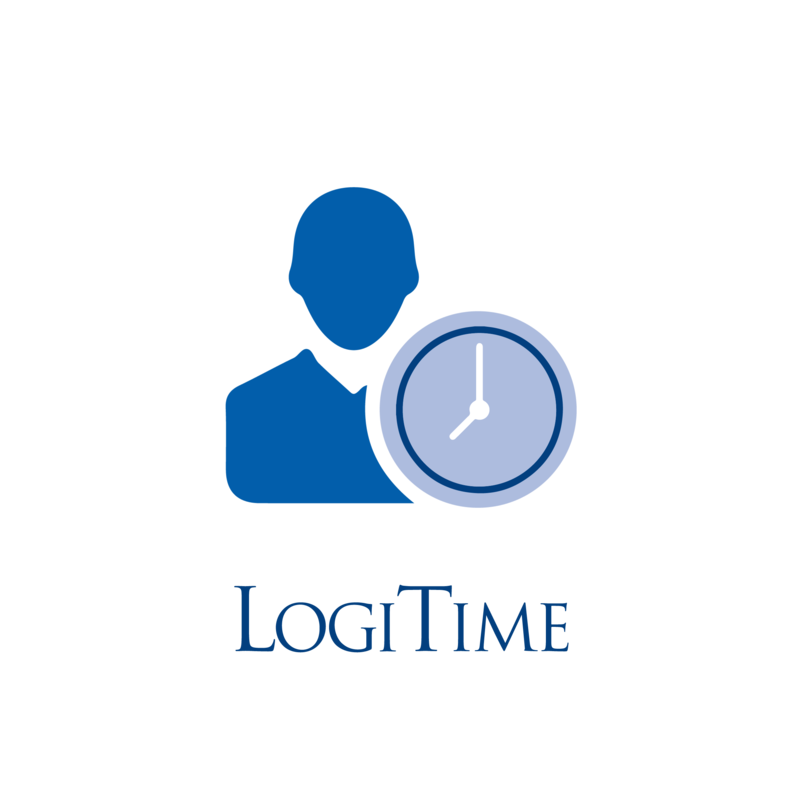 Automatic collection of employees attendance records. Automatic / manual breaks management. Handling Department Section analysis, occupations, 2 additional user definable categories. Time Sheet, Payroll, Daily Leaves, Birthday & Name day Reports. Interface to all types of electronic clocks. Time Budgeting (Weekly / personal plan) .